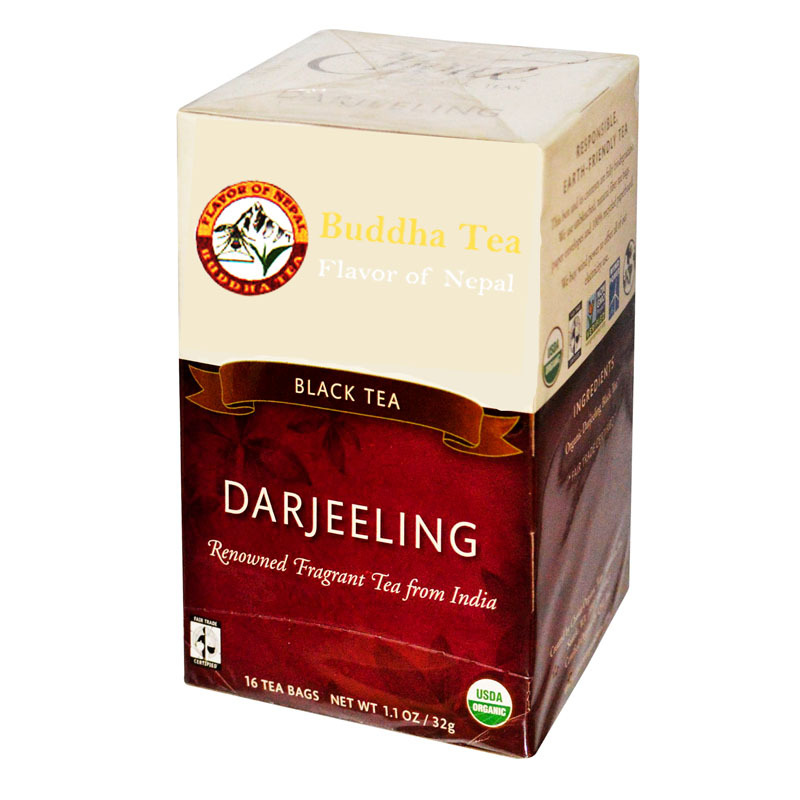 Buddha Tea Shop was declared in 1996 when the tea store was first established as tea producers in Nepal. 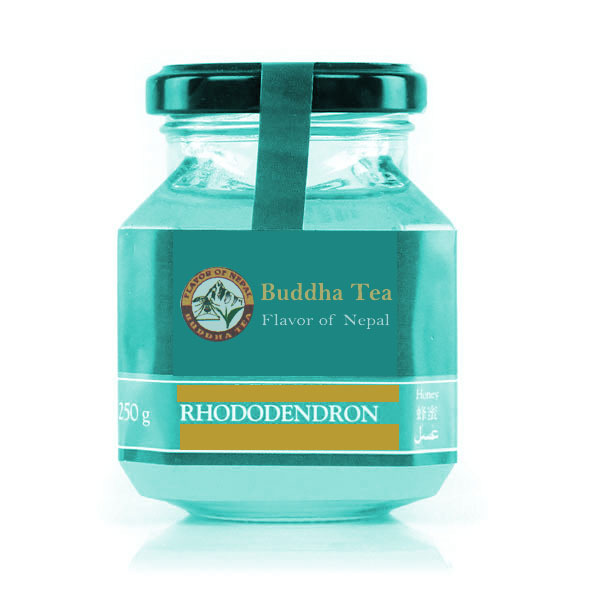 Buddha Tea Shop goal is to be an enlightenment of tea and to offer our customers the valuable knowledge about Nepalese Tea and healthy lifestyle. 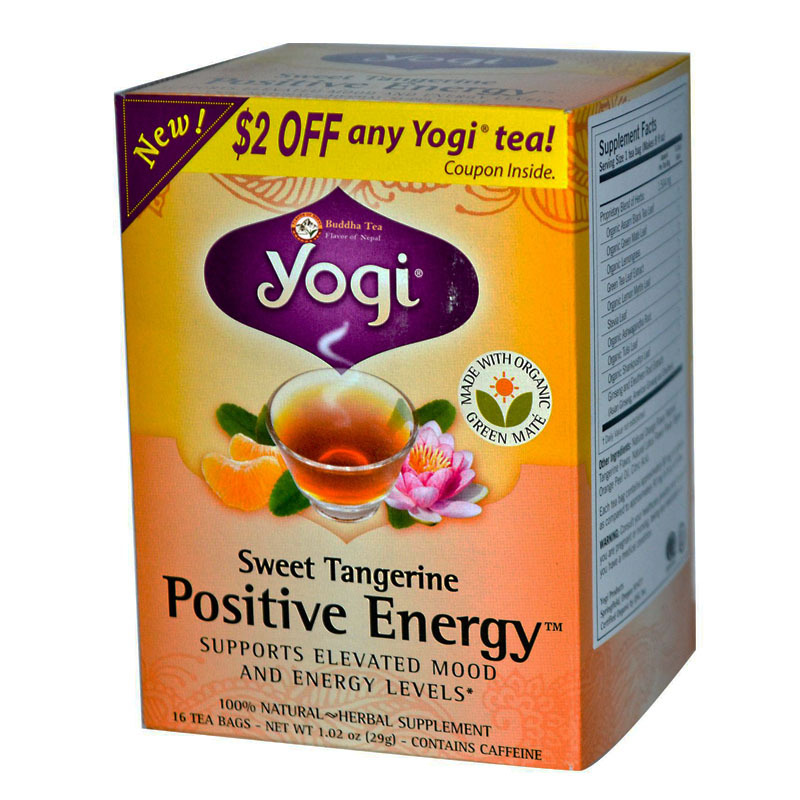 This unique name is meant to describe the experience each customer has with our tea. In the heart of Kathmandu, Thamel Market lie a tea store like no other in the Nation's capital. 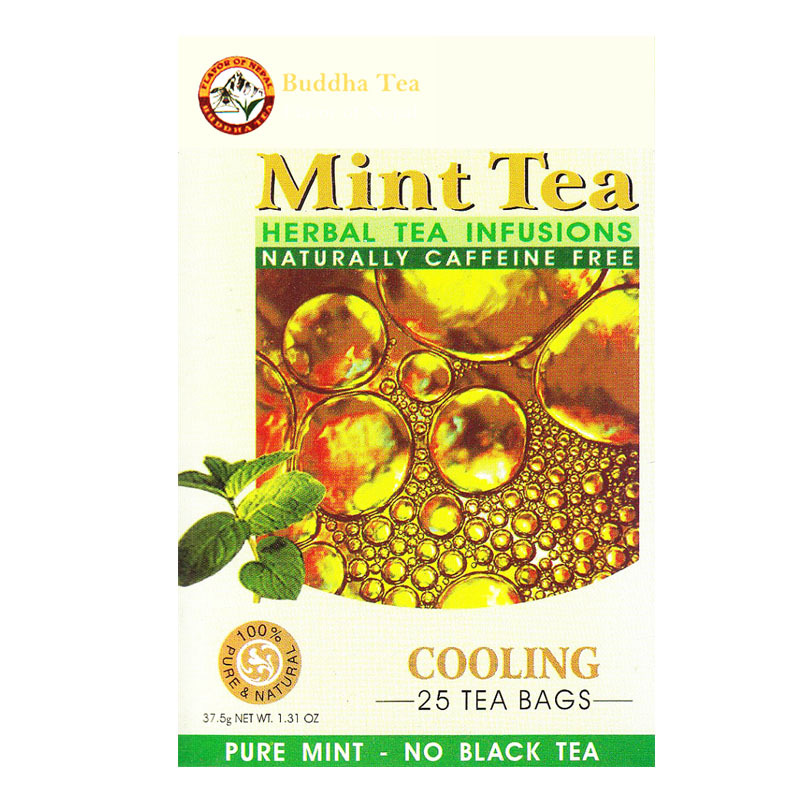 Buddha Tea Shop was declared in 1996 when the tea store was first established. We wanted to introduce people to the aromas, textures, and beneficial qualities of loose leaf teas while enlightening them with the history and variety of teas available. 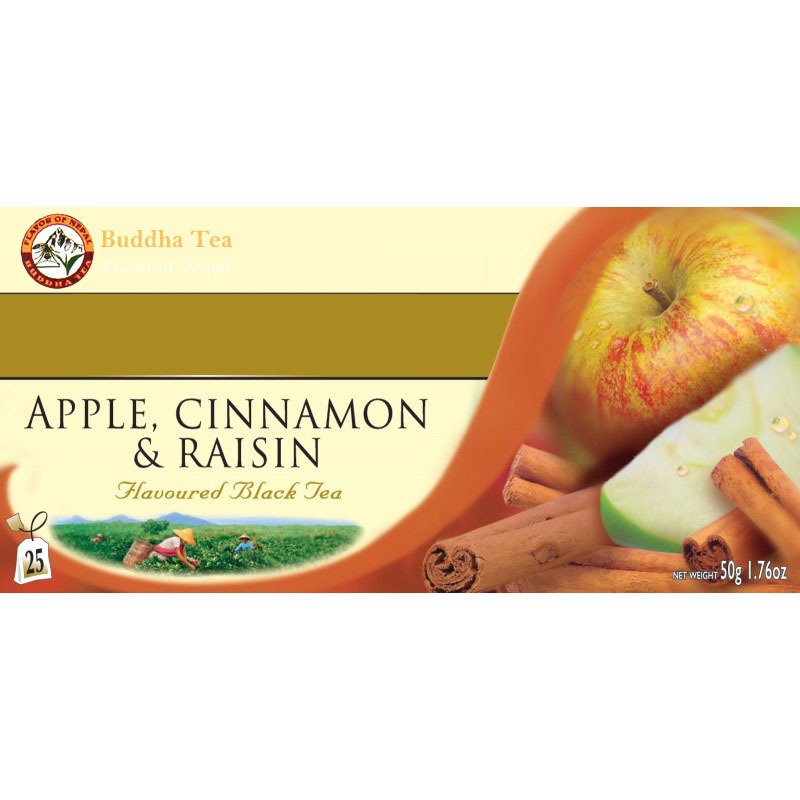 Buddha Tea Shop has a comprehensive selection of loose leaf teas under each tea category. 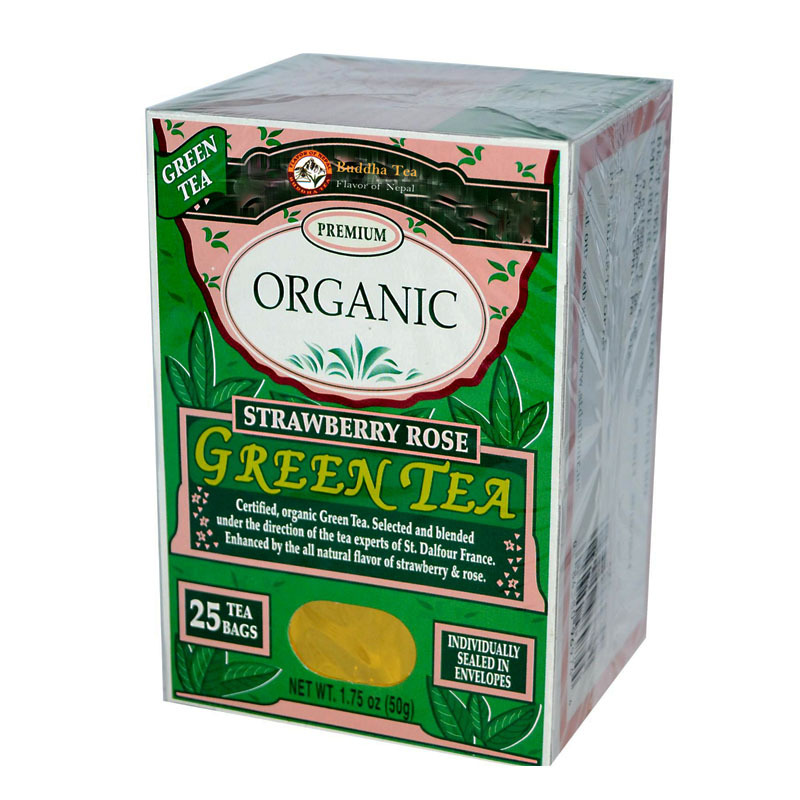 From the most commonly consumed teas such as Nepali Masala tea(CTC), Black tea , English breakfast, and Jasmine green to the rare exotic teas like premium Silver Tips, oolong, and premium organic tea. 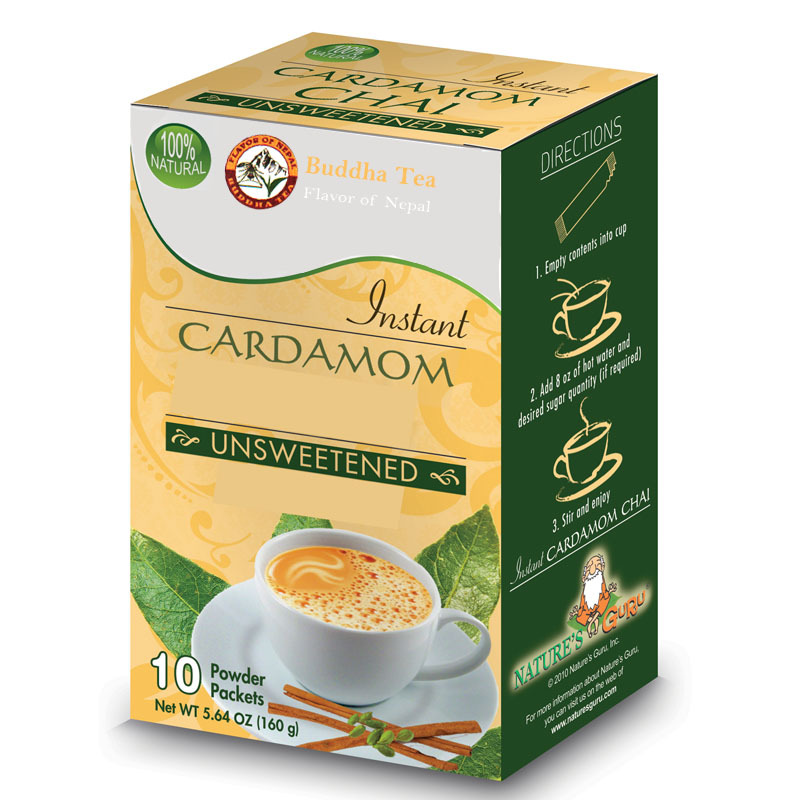 We also carry different Flavour teas, herbal and Spices (Masala) blends. All teas are selected and tasted by our tea experts and we hope you like it as well. 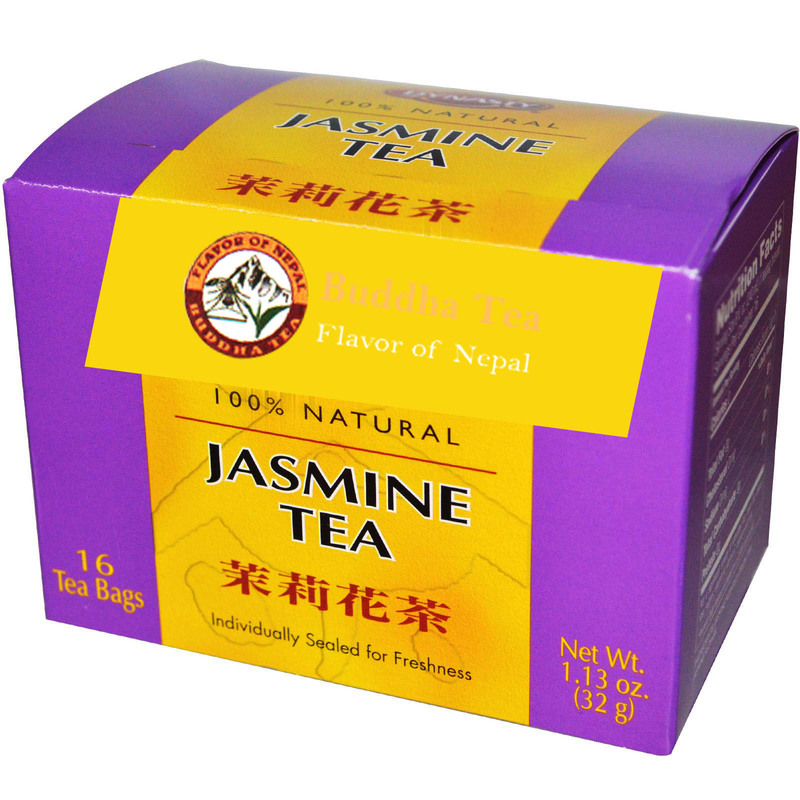 We do not claim that we have the highest quality or highest grade of Nepalese teas. This is to avoid any confusion and dissatisfaction from our esteemed customers. Tea tasting is a very subjective matter and highly dependent on each individual. One may like a particular tea whilst another person may dislike it. The best approach to find out your favorite tea is to taste it yourself.